Find a work-life balance that benefits the attorney as a whole person. Solely Utilizing Solutions Aimed at Legal Practice in General. Another emerging issue is firms trying a one-size-fits-all approach to the technology they employ in their practice. In a recent LegalTech News article, Andrew Baker of HBR Consulting stated: “In the coming year… we will see a pivot from generalized solutions aimed at supporting the entire legal organization to targeted solutions designed to support specific practice needs.” His examples include using data analytics to target specific answers related to litigation issues and real-estate questions. Not Bridging the Technical Incompetence Gap. 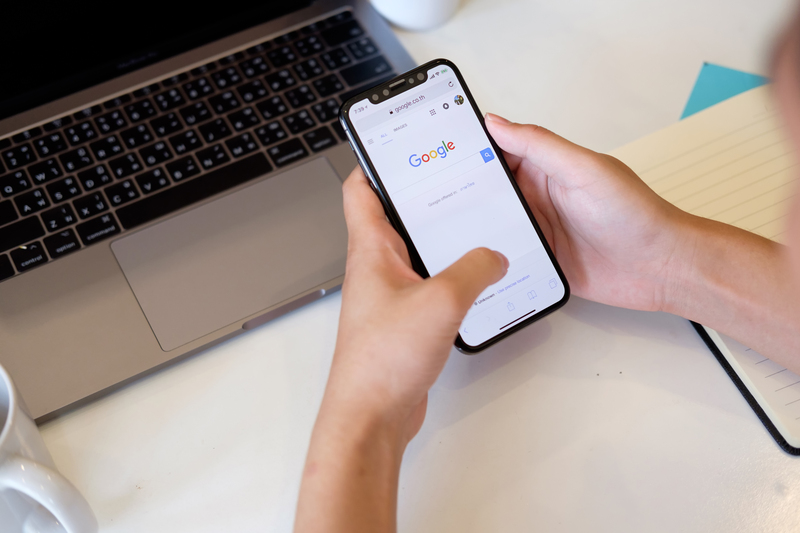 While young people grew up with smartphones in their hands in a world where “Google” was always a verb, many older (and let’s face it, not-that- much-older) attorneys are struggling in the technical competence department. Some states, like Florida, added a technology credit requirement to their MCLE, which emphasizes the importance of attorneys having a better grasp on technology. North Carolina has followed suit effective this year. Another upside to tech: as technological advances continue, new areas of law emerge - opening up opportunities for new regulation and niche practices. To learn more about the ways technological issues are affecting the legal industry, check out our Technology & the Law Curriculum Event, airing January 15, 2019, and available on-demand afterwards.